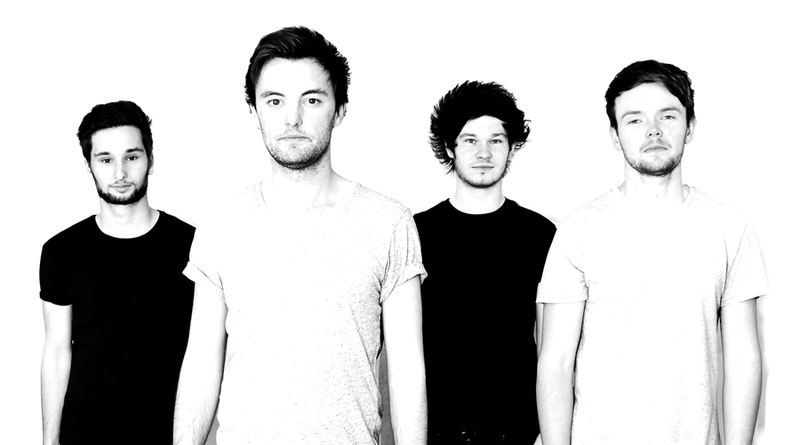 BARRON are an extremely talented band who have a fantastic year ahead of them. 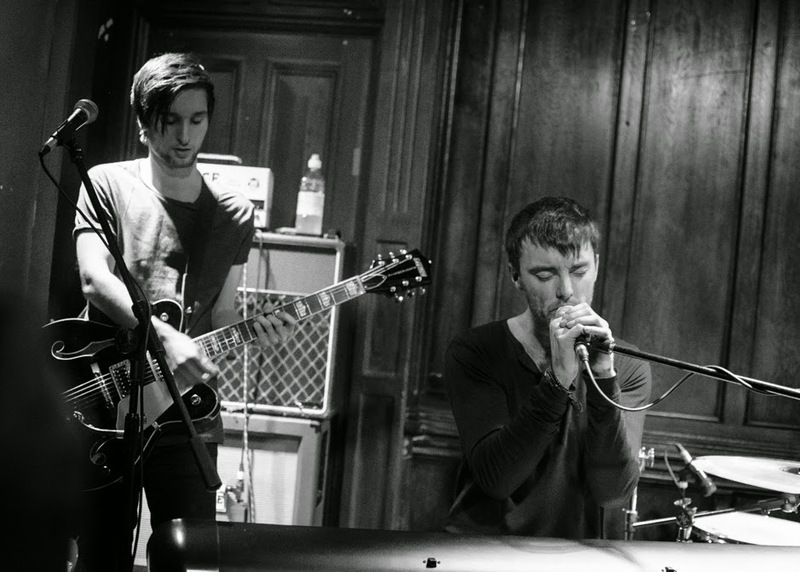 The band describe themselves to be 'Defined by the anthemic piano riffs that sit at the heart of their music, BARRON have created a unique and memorable sound. With driving bass lines, powerful drums and haunting vocal melodies their songs are sure to leave you wanting to hear more.' and BARRON do not disappoint with their promises. 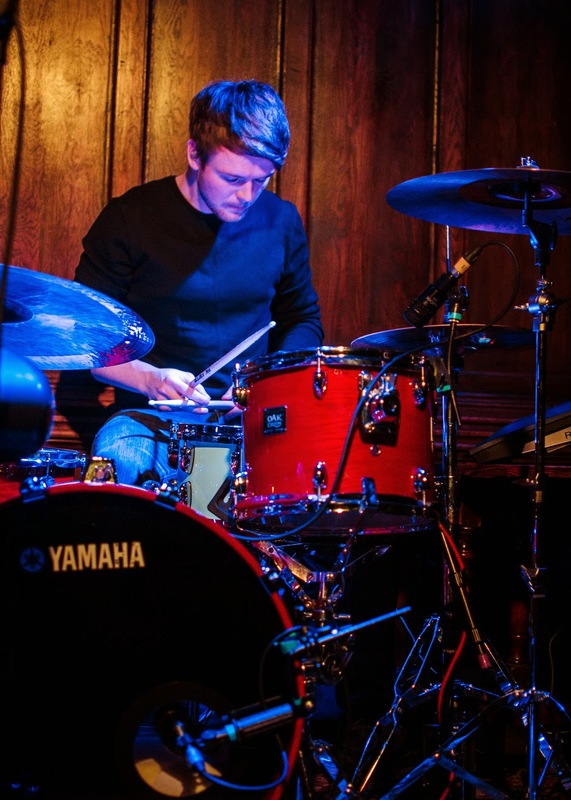 The Manchester-based 4 piece band consists of lead vocalist and pianist, Alex Barron, Lewis Jones on guitar and backing vocals, Robert Palmer on bass and finally Aaron Haigh on the drums and also backing vocalist. 'Waiting For' is to be the title of BARRON's EP and named, rightly so after their debut single which deserves all the credit it can get. The single's heavier guitar chords are passionately balanced out with the piano riffs creating a strong melody for what the lyrics confirm to be a desirous song collectively. The bass line of the guitar and bass drum assist to drive the song with its pleasantly dominating beat. 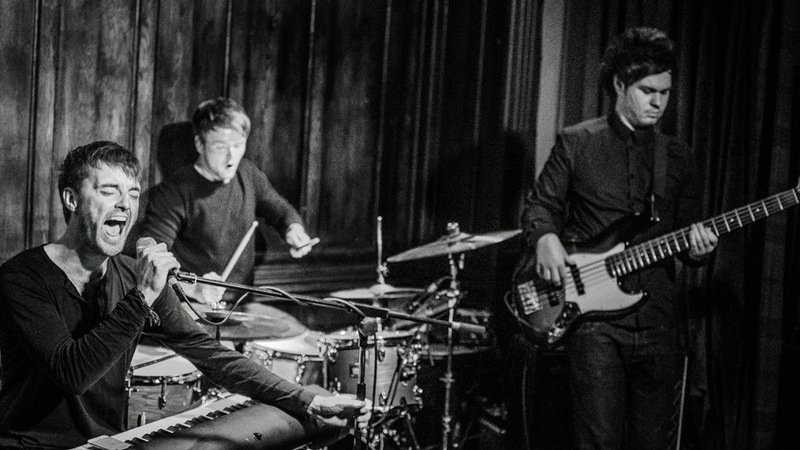 Similar to the bands acclaimed influencers, Elbow and Editors, Alex directs the song with a unique and attractive vocal tone which not only compliments the track but also completes it. Just like the rest of the bands EP - which is still being teased as 'coming soon' yet I have had the pleasure of hearing, 'Waiting For' centres around personal and relatable topics for any of their audience. And this single is no different, with lyrics such as 'You're staying strong, you carry on, you'll never take this away from me' to me, it's an appropriate post-break up track, yet any listener could interpret and relate to their own experiences individually for a change in life circumstances or just simply waiting for something new to happen. The band's cumulative and elongated 'I'm waiting for' during the chorus leaves it's listeners hearing the strong bond and in-sync timing that the lads seem to have perfected. Overall, the track has an excitable and powerful overtone and I can't wait for you guys to hear the rest of their EP - it's well worth the wait! The Single is due to be released April 2015. 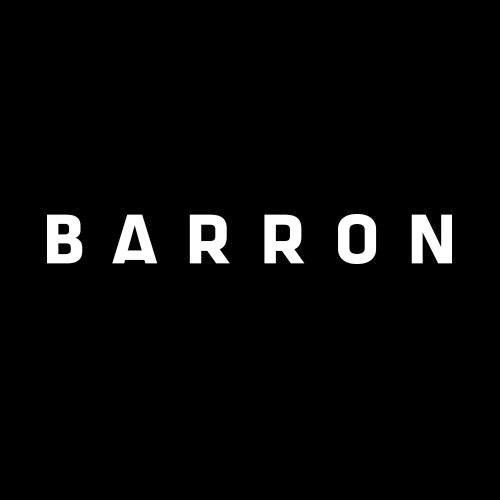 You can find everything you need to know about BARRON over on their website here. You can also find them on Facebook, Twitter, Instagram, YouTube and Soundcloud.